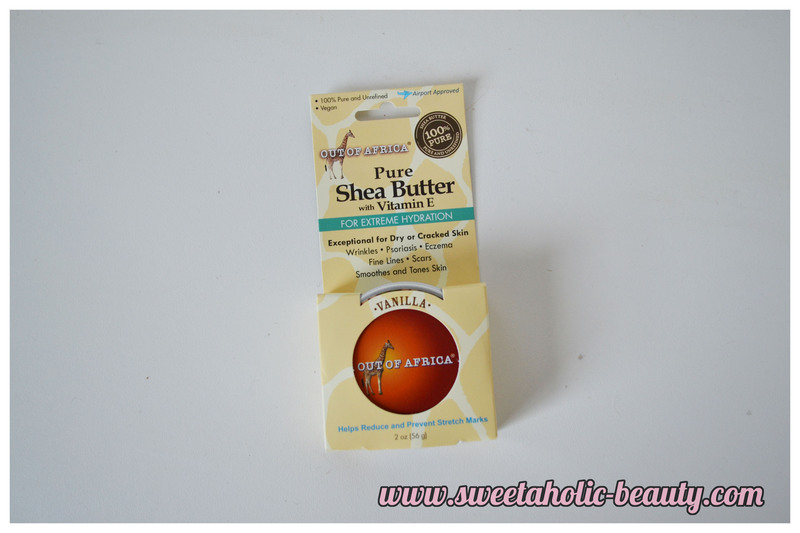 I seriously love Shea Butter! I have yet to smell this but I'm sure it smells amazing, although I have never heard of this brand before! This boasts to be 100% pure, and is meant for extreme hydration, which is perfect for summer! Always looking out for new lip balms, as I always seem to lose mine! I've tried a few other products from this brand and was fairly impressed, so we'll see how this goes! I have a feeling I'll be loving this when I visit Tokyo in the middle of their winter - while we're having our summer! This is pretty cool! I forgot to take a snap of the inside of this, but it's a clear liquid in a little vile! 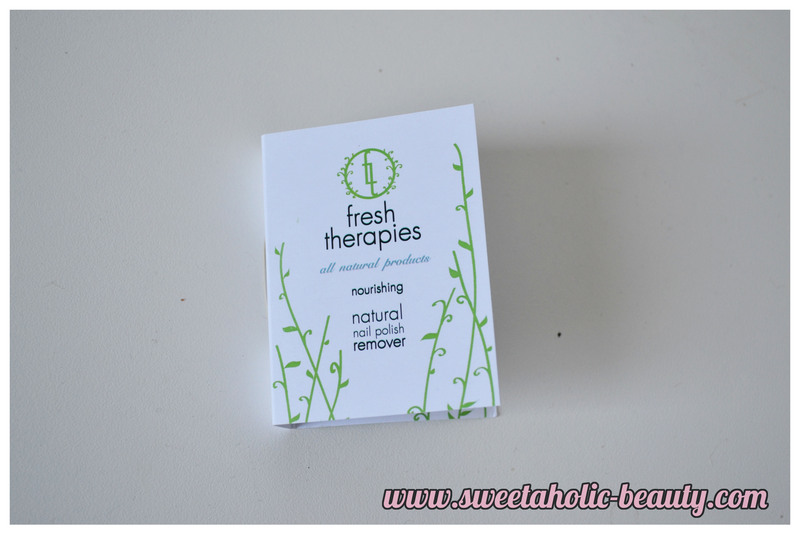 I'm really excited to try this out, as I truly hate nail polish remover in general, as they really dry out my nails! I'm hoping this would be a little gentler on my nails, though! 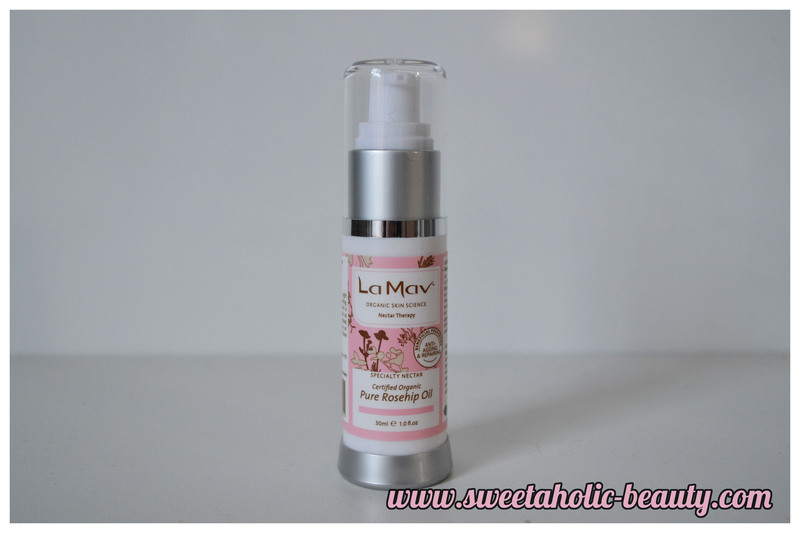 Not that long ago, I got sent a bunch of gorgeous products from La Mav and totally fell in love with some of their products! I didn't try the rosehip oil previously, so I'll be excited to give this a go! I'm a naughty blogger, but I've never tried anything from Sukin - ever. I know, slap me! 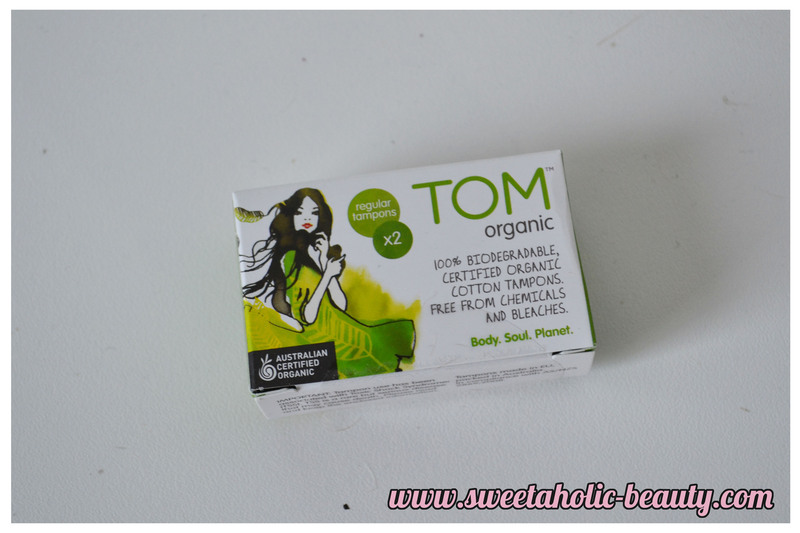 I'm happy to give these a go, particularly as they are products I will use! I like the look of the facial moisturiser! 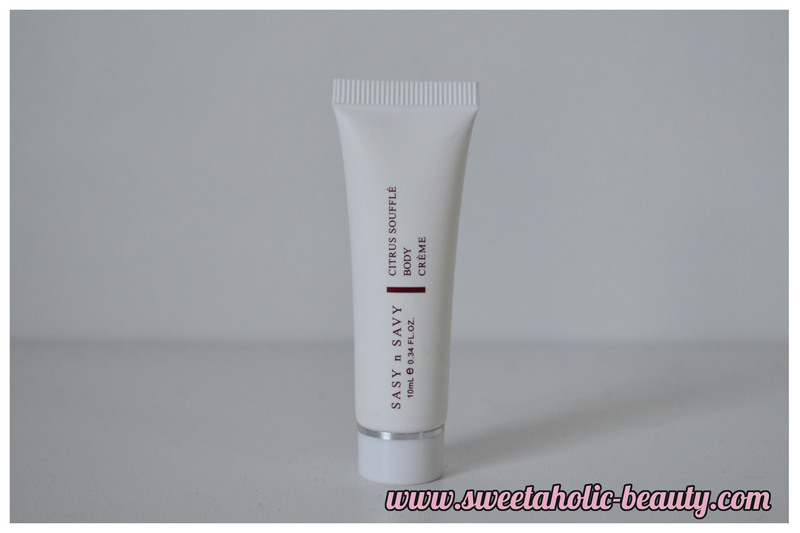 Although this is a fairly tiny sample, I love that it's in a tube and not a sachet! This sounds really luxurious, so I can't wait to try it out! I love anything that smells of citrus so I'm sure this will go down a treat! 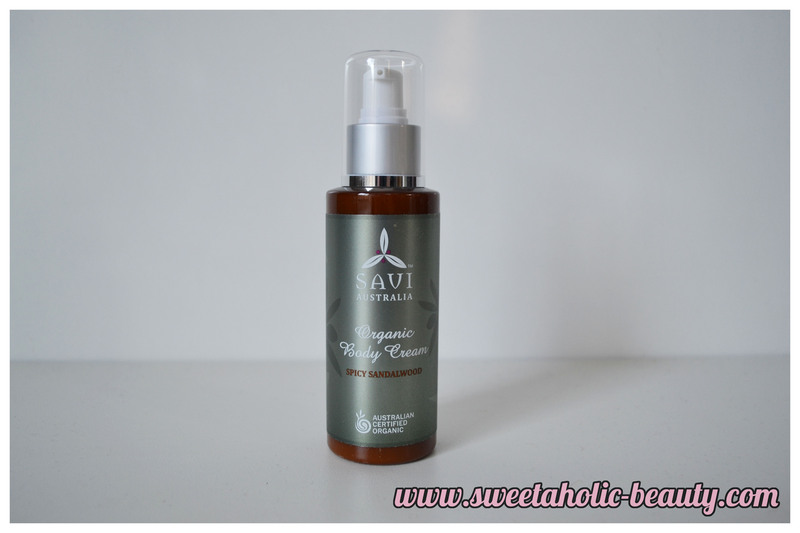 I recently received another product from Savi and really liked it, so I'm definitely keen to test out this body cream. Can I also just say that this smells pretty amazing! I'm totally in love with the sandlewood scent, so this is definitely up my alley! Ahh, these tampons will be the death of me! I continue to receive them, even though I don't have the need for them! Oh well, more for my sister? Overall, I was pretty happy with this quarter's box. I'm still considering unsubscribing - not because I don't enjoy it but just to save money where I can! I was a little disappointed in not receiving any actual makeup products this time around, but I got a fair few goodies I'll still enjoy so I'm still fairly happy. The Lust Have It Eco Box costs $29.95 and you can sign up here. 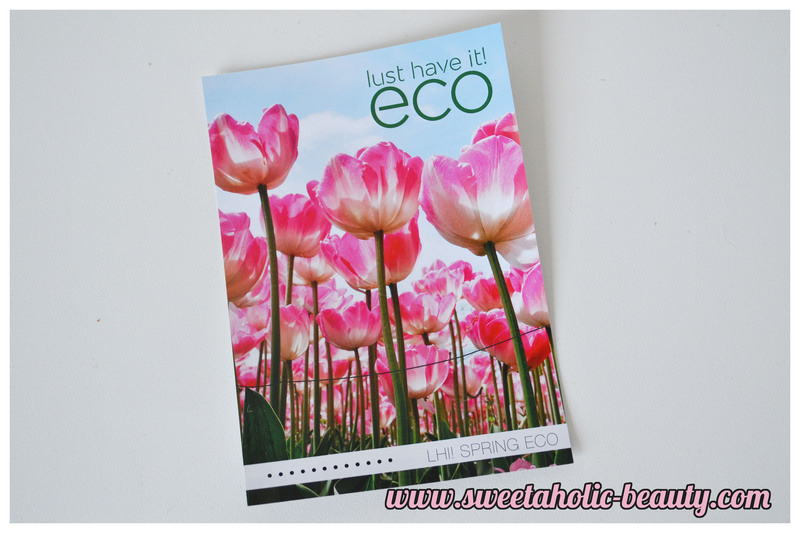 Have you received your Lust Have It Eco Box yet? If so, what did you think? Ohhh so many goodies. I love the packaging, it's so in-keeping with the box theme. Don't worry you're not alone. I haven't tried Sukin products too. LOL those tampons - they must have surplus stock. That's alot of stuff. I would probably be bummed about not getting makeup since I'm not into skin care that much. A bit weird they charged you for this box. Sneaky LHI! Some great products in the box!! I will check up on some of these products! 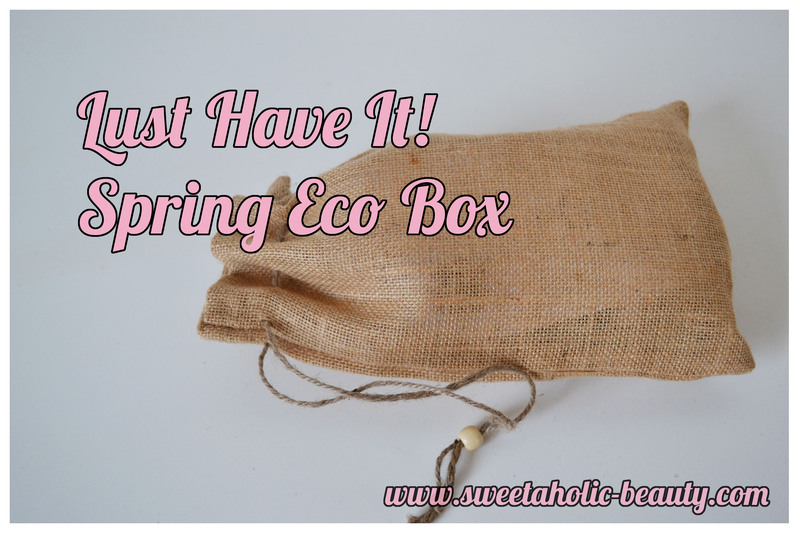 Great eco box this month! 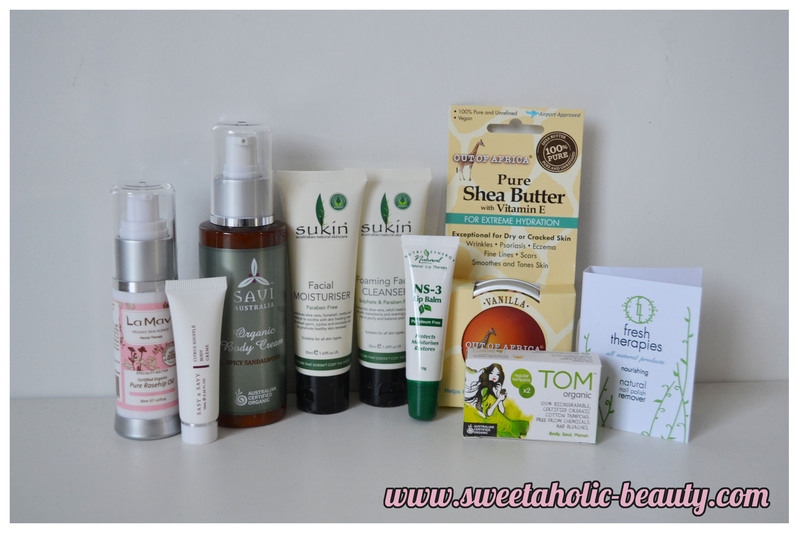 I'm happy to see so many different skincare varieties., very tempted to subscribe again! sandlewood scented body cream sounds amazing! I'm a little jealous that you got the rosehip oil! It's a great value box for skincare this quarter! 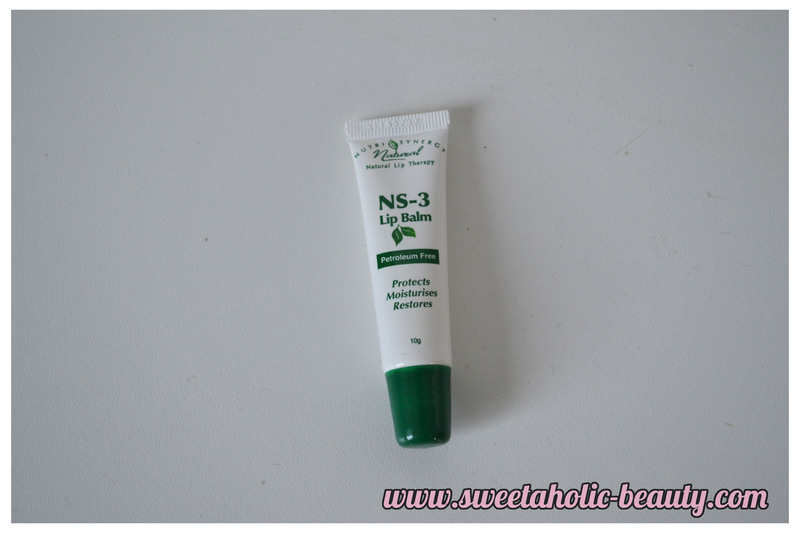 NS 3 lip balm is seriously divine! I have seriously dry lips, and this is helping heal them much much better than petroleum based products!